Proud grandma! Tina Knowles gave an update on Beyoncé and Jay Z’s twins, Rumi and Sir, in an exclusive interview with Us Weekly on Thursday, September 28. 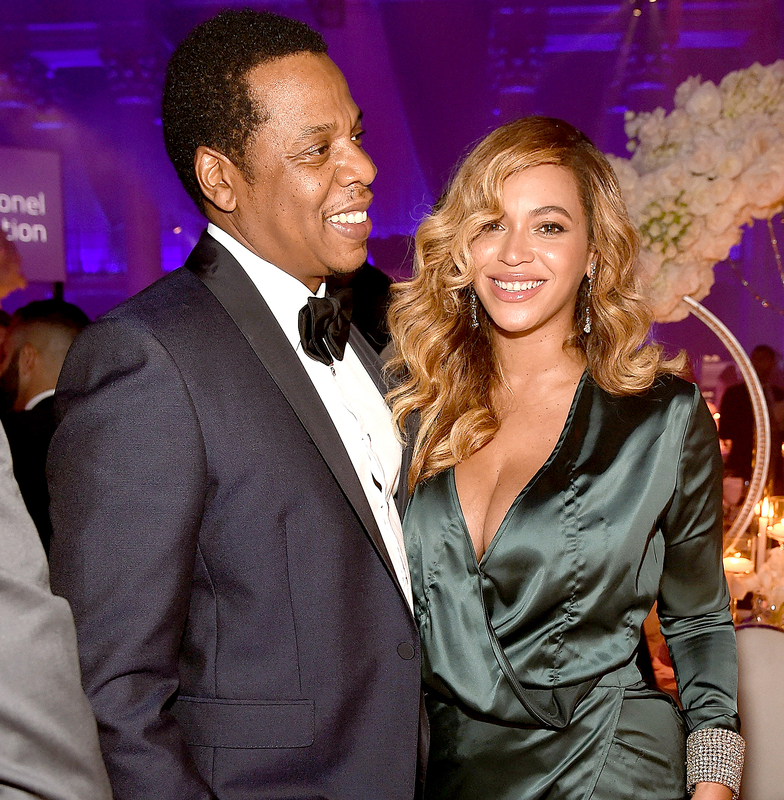 As Us Weekly exclusively reported, Blue Ivy, 5, was “so excited” about the new additions.